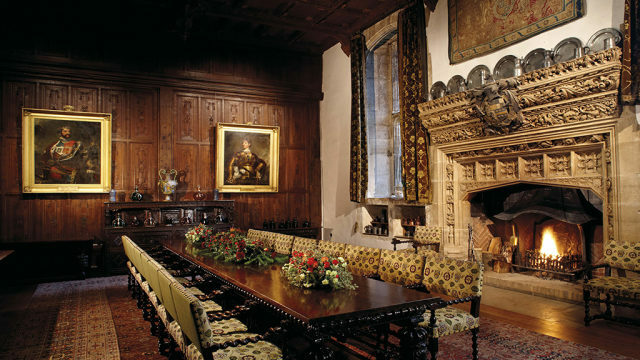 The Hever Castle Estate has a wealth of history; most recognisably it was the childhood home of Anne Boleyn. Today the Estate has something for everyone. This diverse offering and the independent ownership of the Castle make Hever a truly unique place to visit, stay, work and experience. The original medieval defensive castle with its gatehouse and walled bailey was built in 1270. In the 15th and 16th centuries the Boleyn family added the Tudor dwelling within the walls. The Castle was then owned by a number of families before William Waldorf Astor invested time, money and imagination in restoring the Castle, building the ’Tudor Village’ and creating the gardens, lake and golf club. The Guthries, a Yorkshire family based in Scarborough are the current owners of the Hever Castle Estate. John Guthrie, a chartered surveyor by training, chairs the private property group Broadland Properties founded in 1950. 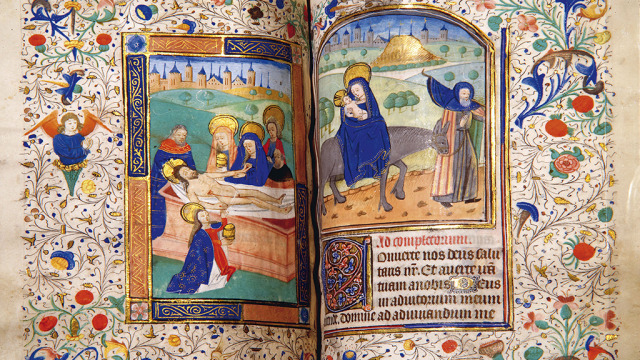 Broadland Properties purchased Hever Castle and its collection from the Astor family in 1983. Broadlands are committed to the future of the Castle. 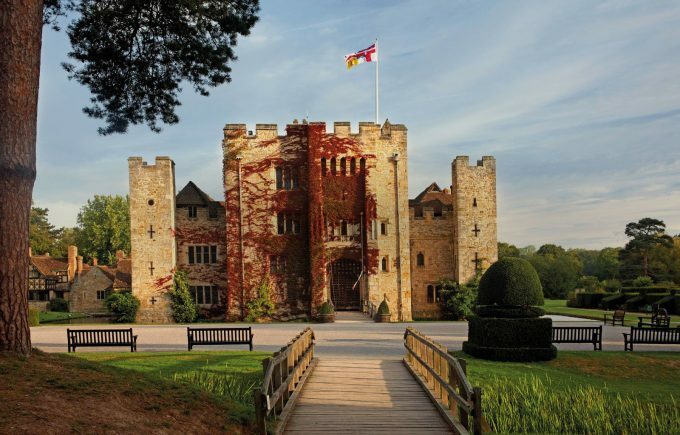 During their custodianship have invested greatly in the historical integrity of the estate and are helping to make Hever Castle more environmentally friendly. Today our mission is to conserve and improve the Hever Castle Estate whilst maintaining its integrity, and making its important history available to inform and educate our visitors. We endeavour to ensure an enjoyable, engaging and memorable experience for all in a beautiful, fun and safe environment. 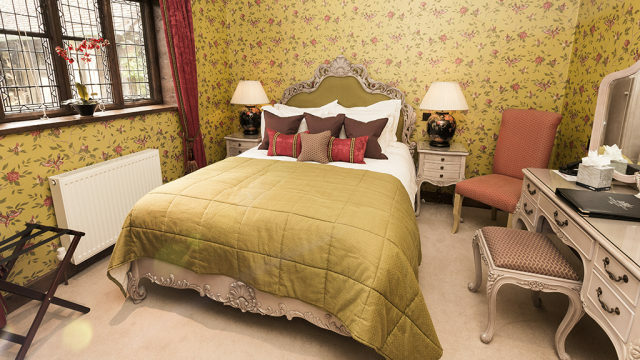 Hever Castle has received a TripAdvisor® Certificate of Excellence award as both a Visitor Attraction and for its Luxury Bed & Breakfast accommodation. The accolade, which honours hospitality excellence, is given only to establishments that consistently achieve outstanding traveller reviews on TripAdvisor, and is extended to qualifying businesses worldwide. Set in the Garden of England, it is the ultimate place to visit with historical beauty, and events going on all year round. It is truly an amazing place and good value for money. Beautiful grounds, especially the Italian garden. Lots to do for the whole family and great place for children to discover English history. Very friendly and relaxed atmosphere. Good location, lovely room, excellent breakfast, helpful staff, what more could you ask of a b&b... plus the added attraction of being able to enjoy the castle grounds with nobody else around. I will remember my trip to Hever forever. One of my most favourite places in England....Hever is just beautiful. To say that our experience exceeded all expectations is an understatement. The high standard of facilities available in such a magnificent setting will be hard to find elsewhere. Beautifully landscaped grounds surrounding a very cosy castle. There are many options for walks, suiting people of all ages and energy levels. Loved that I would walk in the gardens after the tourists had gone home. Also the beds were so comfortable it was like sleeping on a soft pillow. The atmosphere was just wonderful. The castle is very interesting, but it is the grounds that make the trip worthwhile. A rose garden, mazes, fountains, ornamental gardens. You could spend an entire day on the grounds alone. The restaurants are also fantastic and have some great vegetarian options. And the entrance fee is very reasonable for an entire day out. Most people know the story of Ann and Henry and Hever's place in that story but it is so much more. Lovely gardens and the roses were spectacular. It was lovely to see so many families enjoying the grounds but there was plenty of space and peace and quiet for everyone. You will not regret a visit. The service you offer is exemplary, and we can’t wait to return to your wonderful establishment. The room, grounds and staff were first class and my wife and I really enjoyed our short stay. The surroundings, ambience, service, food and accommodation all came together beautifully to leave everyone feeling very fulfilled and appreciated. It is a very special place. Broadland Properties, who purchased Hever Castle and its collection from the Astor family in 1983, are helping to make the Hever Castle Estate more environmentally friendly. Find out more about the biomass woodchip boiler and ecologically sound sewage systems that are in place.